It happens that I just love this Wonder Woman pic! I should print and hang it in the Loft. I’m almost feeling so spirited as well. However. I think nothing gets one going so much as a little stretch. To wit, today I went to Home Depot, bought and planted a couple basket pothos replacements for the porch. 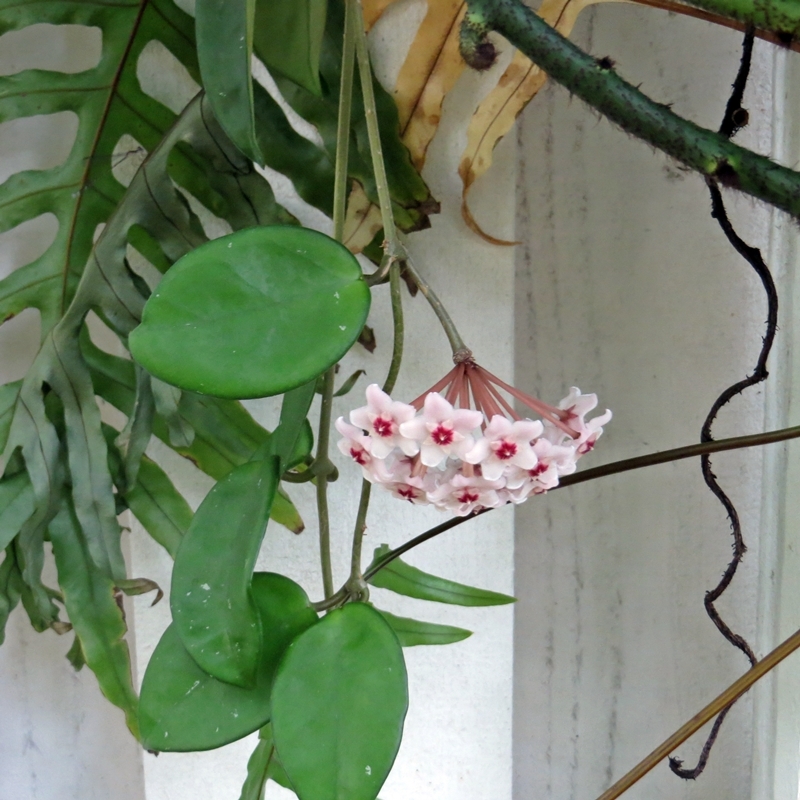 My patio and porch are a mess, since I’m also in the midst of fertilizing and soil-topping my porch plants. Yes, I collapsed afterward, and my mess is still out there. Usually such a disorder outside would really bug me. But now I don’t care! It’s totally an inspiration to get up to speed. The weekend should be awesome. The Grainline Felix dress continues to intrigue and please – I love it! This one is done in Kaufman Pickle yarn-dyed Essex linen from Fabric.com (here). 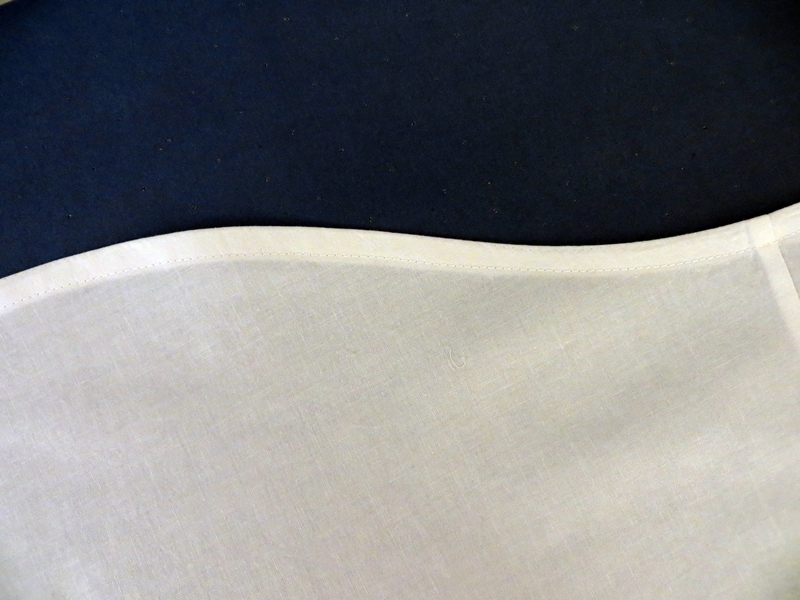 Essex is 55% linen/45% cotton, so it shrinks and lints a bit. As with all my linens, this yardage was washed/dryed 3 times before I used it. And returned to the laundry again after I finished sewing it. 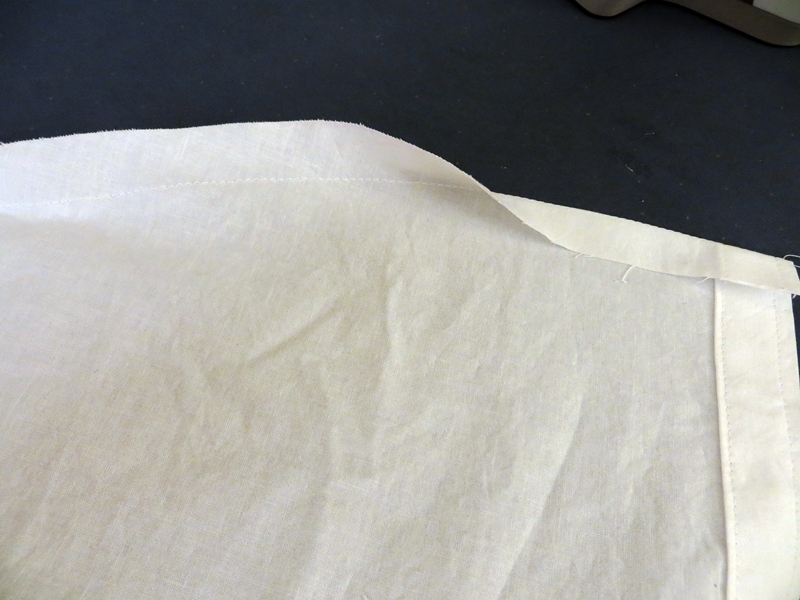 Result – wonderful soft rumply linen. I do not press or iron my linen garments once they go into rotation. To me, they simply say ‘tropics’. 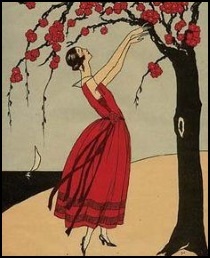 As with all my Felix dresses, this is not lined. Sewing the Felix without lining is easy, and I posted my approach earlier (here), along with notes on my size choice, sewing tips, and adjustments. I love the front and back seaming detail and all the opportunities for topstitching to define the design. Unable to resist, I also sewed a version in black Kaufman Brussels Washer linen, again from Fabric.com. This blend is 55% linen/45% rayon. Total this summer: 4 Felix dresses. Staying with the green theme, I’ve been harvesting strawberry guavas for a couple weeks, and, with a gallon in the freezer, I’m done. Our rainy season this year started 6 weeks earlier than usual, which resulted in incredible fruit on this tree and many others. 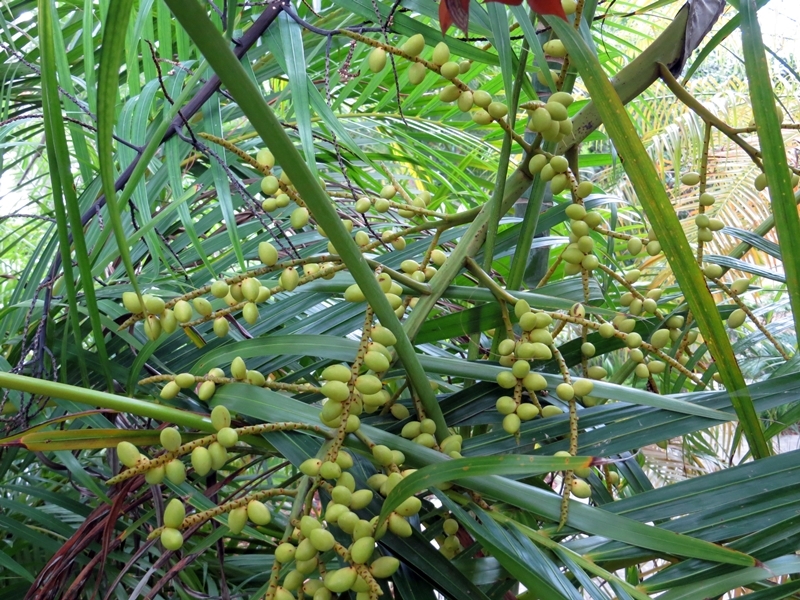 The palm date spathes all over Weston have been beautiful. I actually had some removed from my Chinese fan palms because they are such prolific germinators. A volunteer papaya! Thank you, Ms. Squirrel. The sole marigold survivor from my casual broadcast of two packets of seeds. Loft construction area, a couple repeats: an Allie Olson Highlands Wrap Dress and a True Bias Yari Jumpsuit! Both in Kaufman linens. 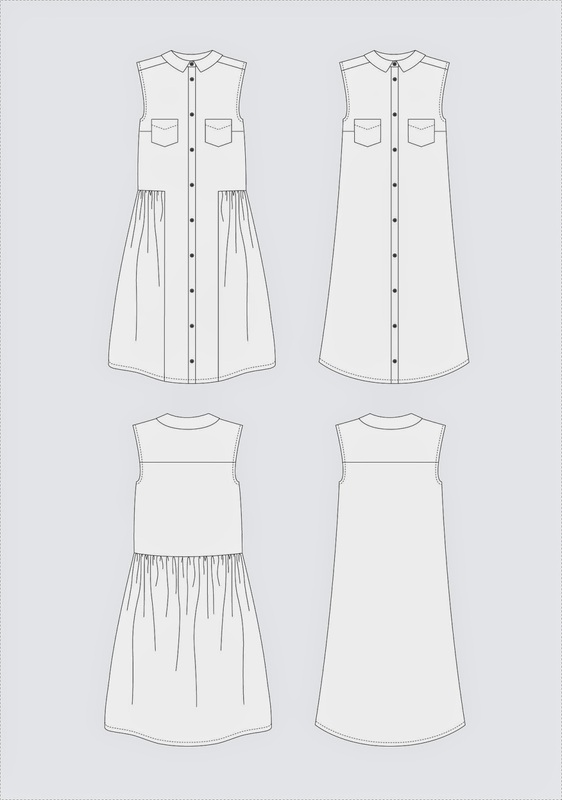 What’s not to love about the Alder Shirtdress by Grainline Studio! 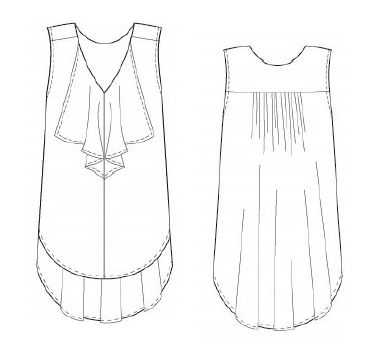 When the pattern came out in 2014, I jumped on it right away with a v-neck version of the skirted Alder, View B. Like everything Grainline does, it was fun to sew and more fun to wear. 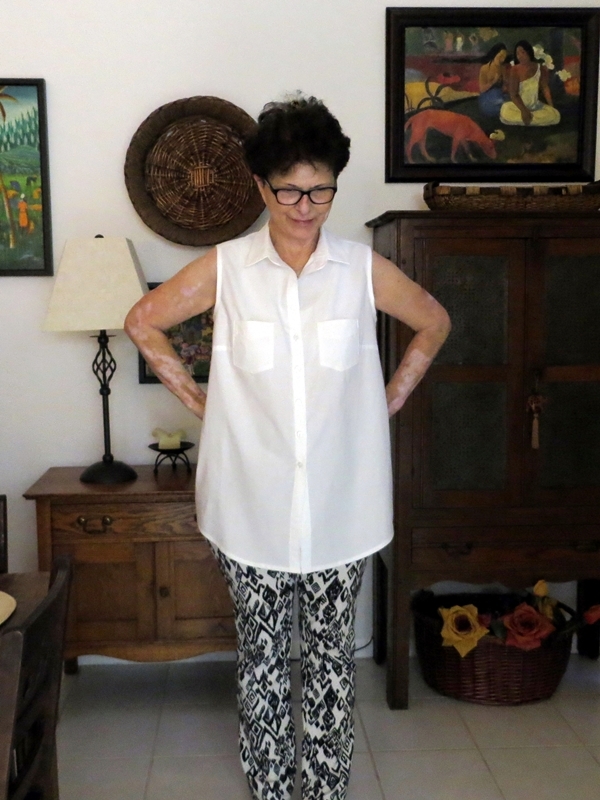 Since then I’ve been reluctant to sew the another one, mostly because of my scleroderma. Good news – this might be the summer of going sleeveless. So I worked up a shirt version of View A, using Michael Miller Bright White Cotton Couture from Hancocks of Paducah. Shortened the hem by about 3″. Lowered the bust dart by 1″. Left off the attached button placket on the right front – I just used the self-faced left front to cut the right side as well. 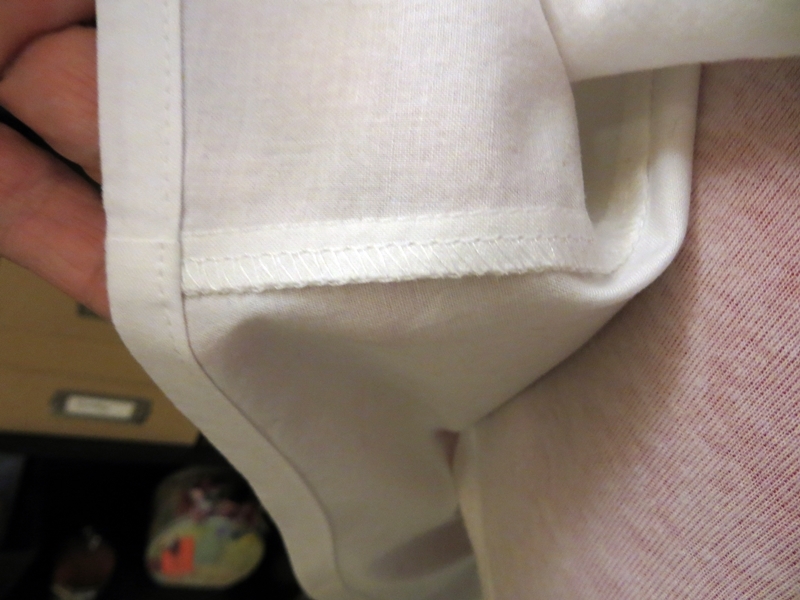 Trimmed the armscye by 1/2″ all around, to accommodate binding on the armhole, rather than a narrow hem. 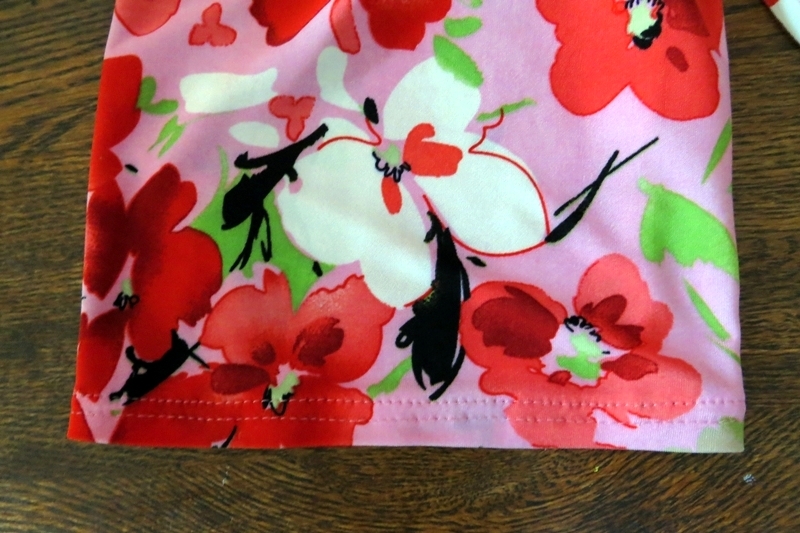 Notes on finishing seams and hems. These were pretty easy, because cotton is so cooperative (compared to, e.g., ITY, charmeuse, or chiffon!). 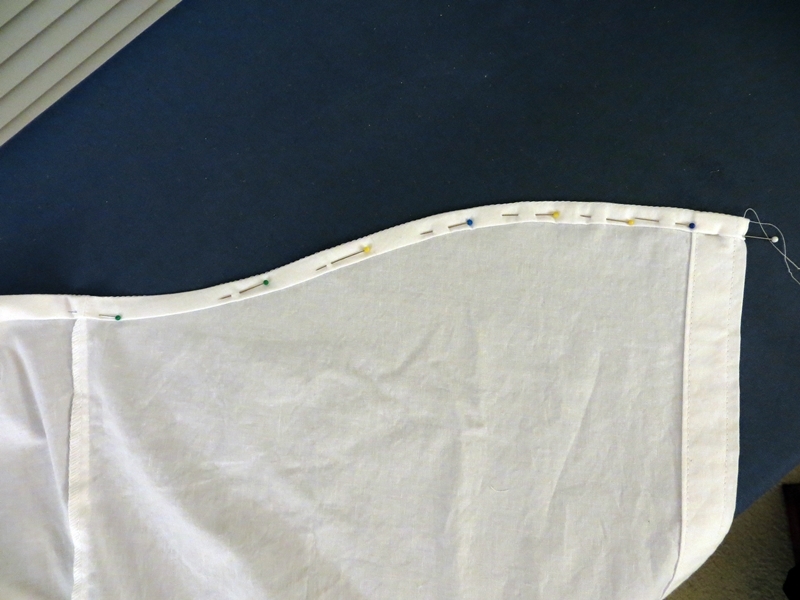 I sewed the side seams with a straight stitch and serge/cut the seam allowances together at 3/8″. Using the cutter ensures any ravels get snipped, for a nice clean finish. 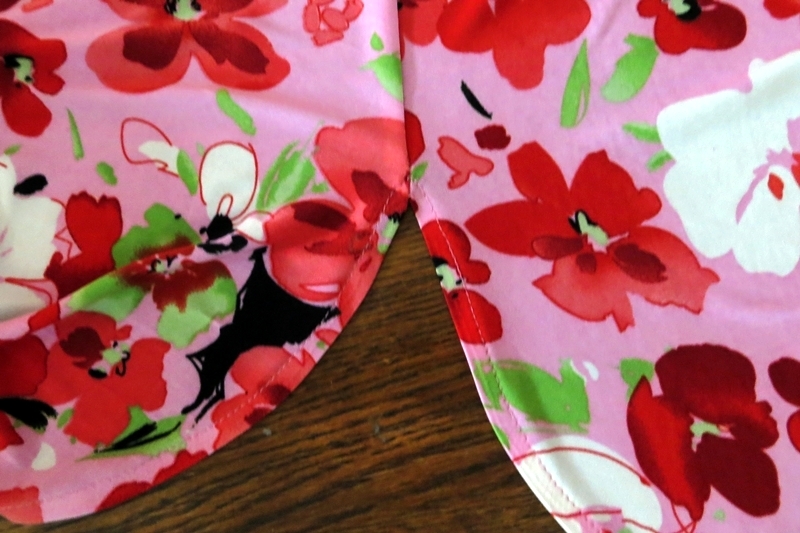 For the curved hem, I started with stay-stitching 3/4″ from the bottom edge, side to side. Next, I pinned it – lots of pins. I always press the hem at this point, to flatten the folds and work out any quirks. Since I use glass-head pins, this is not scary! 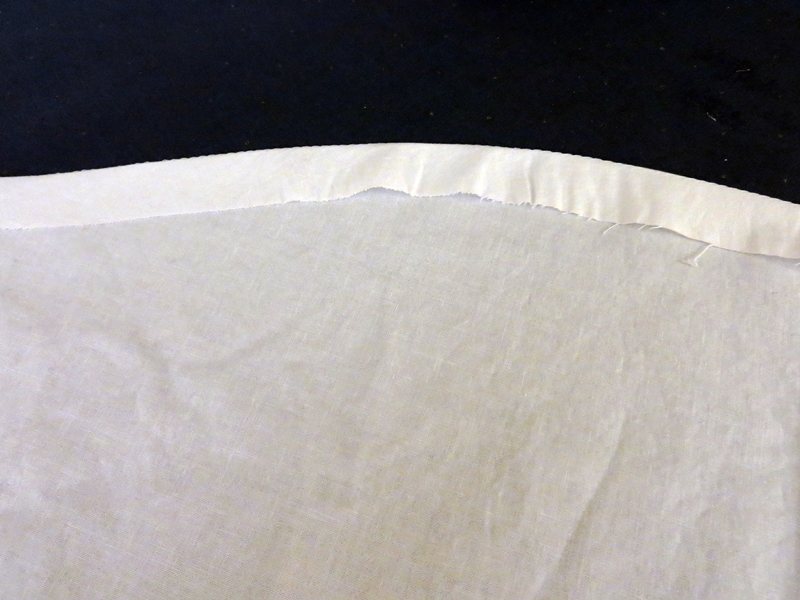 And the very last step, I pulled out the stay-stitching and gave the hem another good press. 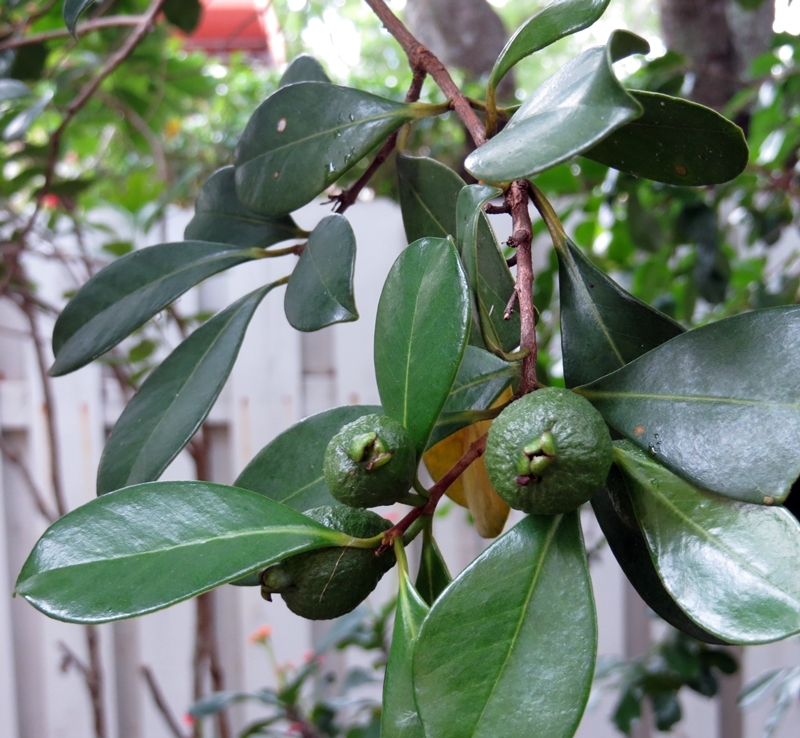 Strawberry guava – edible, delicious, but usually Mr. Iguana and Ms. Squirrel get them first. This little guy is the reason I took my pics inside this morning. 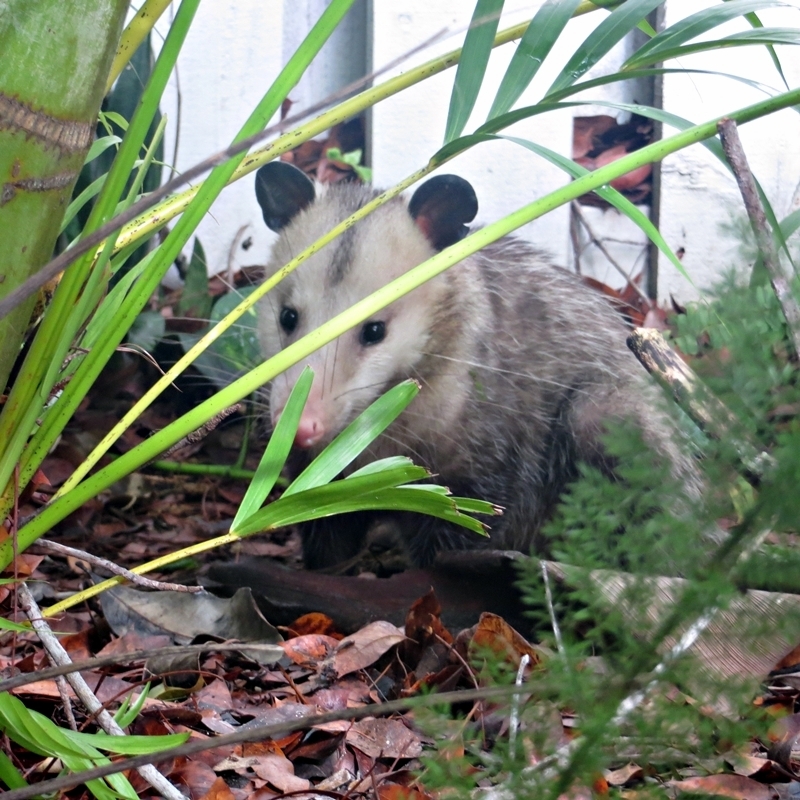 What a surprise – I haven’t seen a possum in my yard in probably 14 years. Weston is bordered on 3 sides by the Everglades and natural wetland preserves. So we do get visitors – deer, even an occasional black bear (strange to think of bears in such a hot climate, but Florida is full of them). 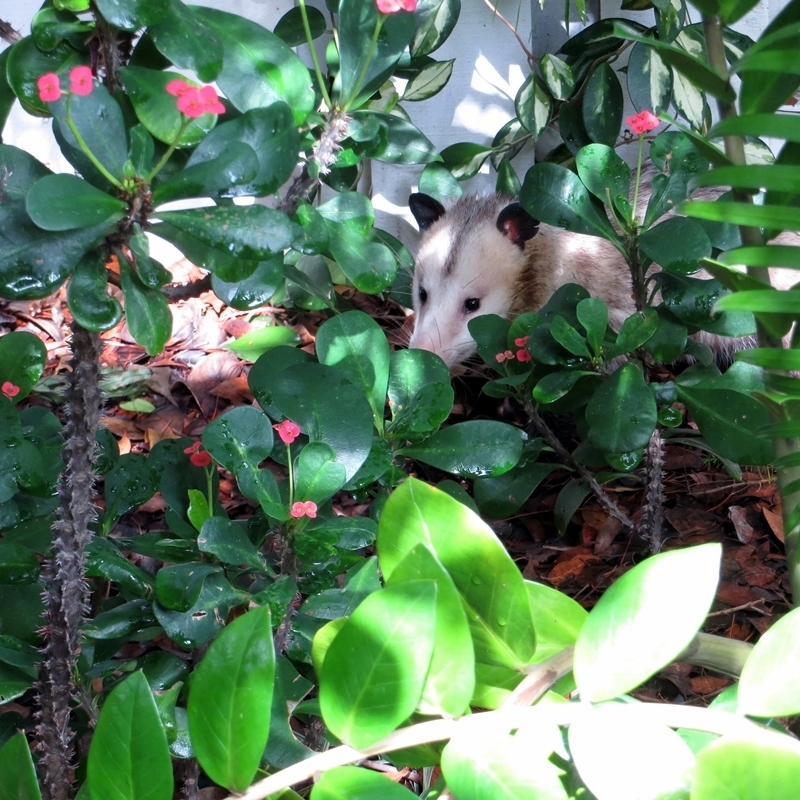 Also snakes, alligators, iguanas, and, yes, possums. A couple photos were about as brave as I felt. And he eventually trotted along to my neighbor’s yard. 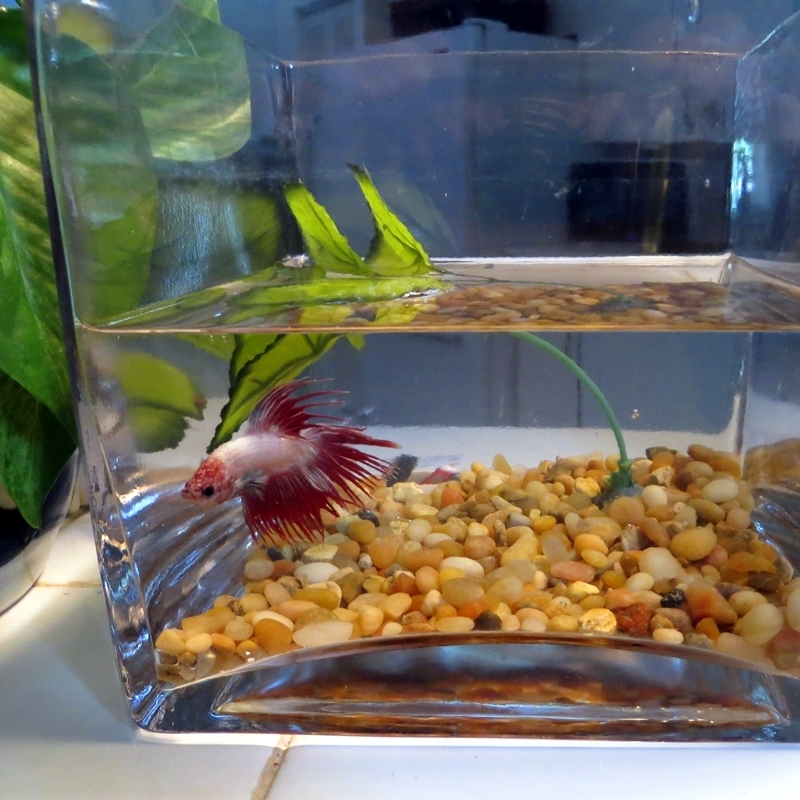 I really hope he finds a more suitable home somewhere else. He was very thin, and I imagine he finds himself in a difficult environment. Unfortunately my neighbor puts out bread (bread! horrible choice) for the ducks, so perhaps he has been hanging out over there. On to sewing. I can hardly believe that I made this pattern for the first time way back in February of 2015. 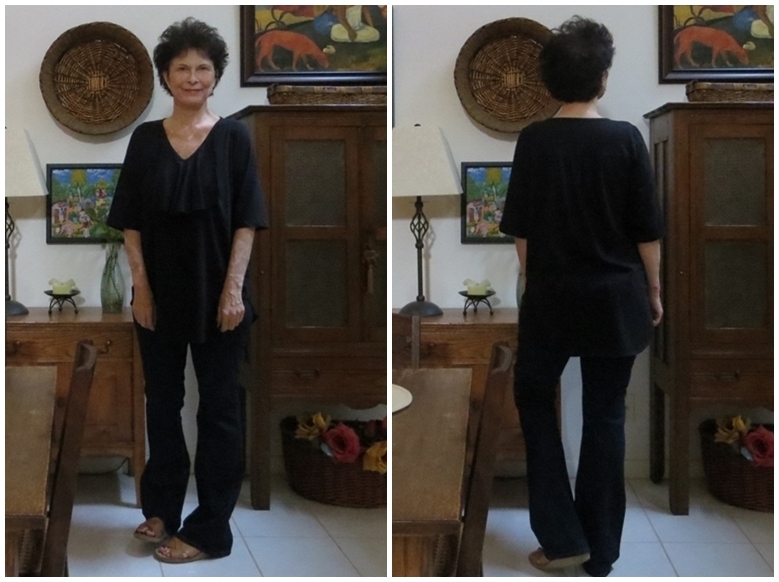 In fact I made two – one in black cotton jersey, and a second one in white cotton/rayon jersey. BTW, this was a free download from Hot Patterns, but it’s not easy to find it now. Here’s a link I came across this morning, no idea how long they will make it available. I’ve worn my tops so much! The black one is just barely hanging in. It’s pretty faded, and it’s more of a PJ top now. And I recently spilled coffee on the white one, which is my favorite. Sigh. Problem is, the stain will NOT come out. 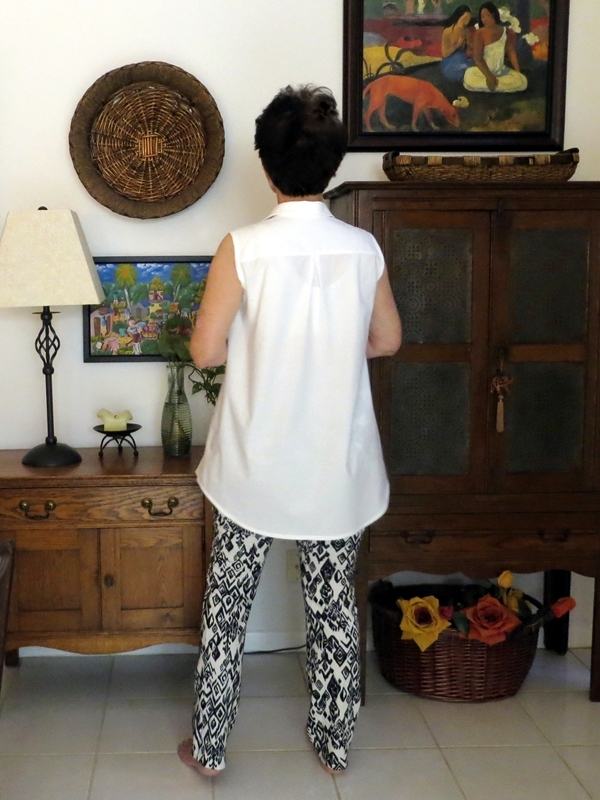 I’ve tried 3 different ways – Oxi Clean, Grandma’s Stain Remover, stain treatment stuff, everything short of bleach (which would probably eat the fabric or turn it yellow). Suggestions? 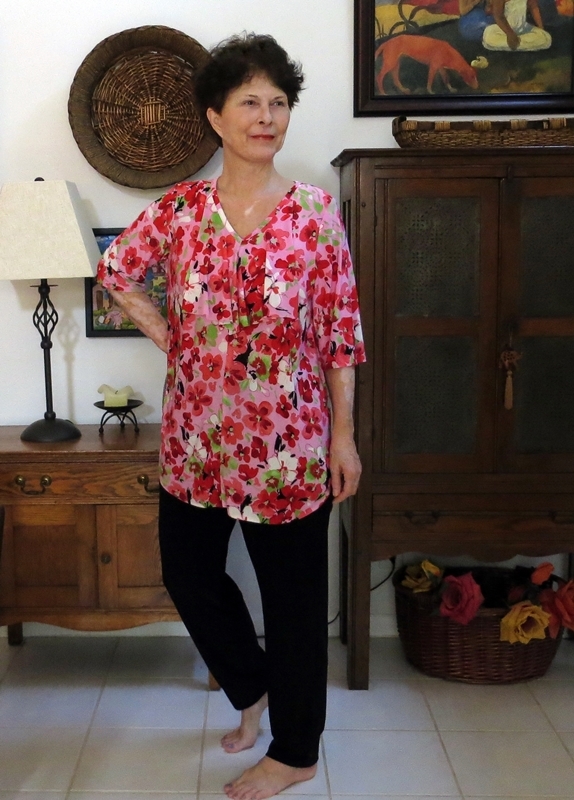 The fabric – I love this rampant floral ITY knit, which I found on FabricsUniverse, a great little Etsy shop (not the ‘fancy’ fabric store in L.A). 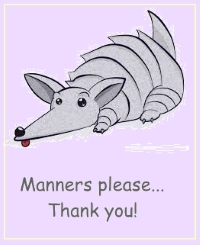 Originally I intended to use it for a maxi dress, to be worn to my grandson’s Grandparents Day program. Well – I did sew it up, and, wow, I was totally drowned by the print. 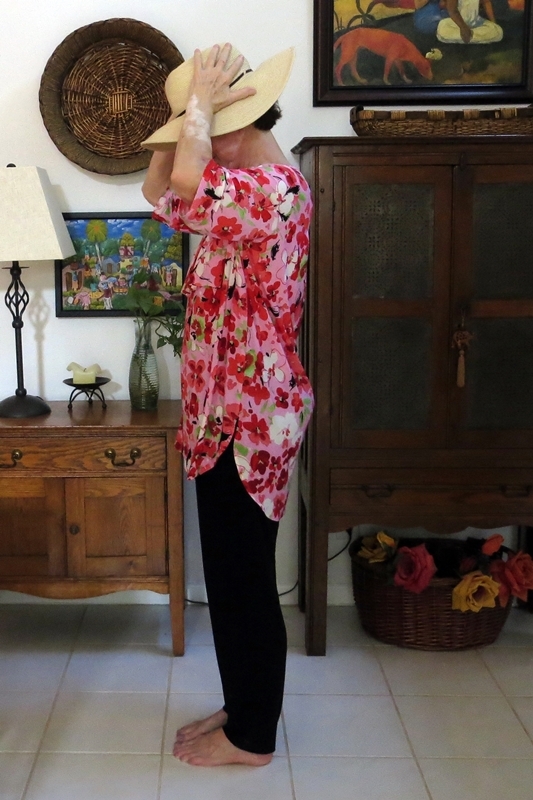 But it is perfect for a top, and the dress gave me ample yardage. 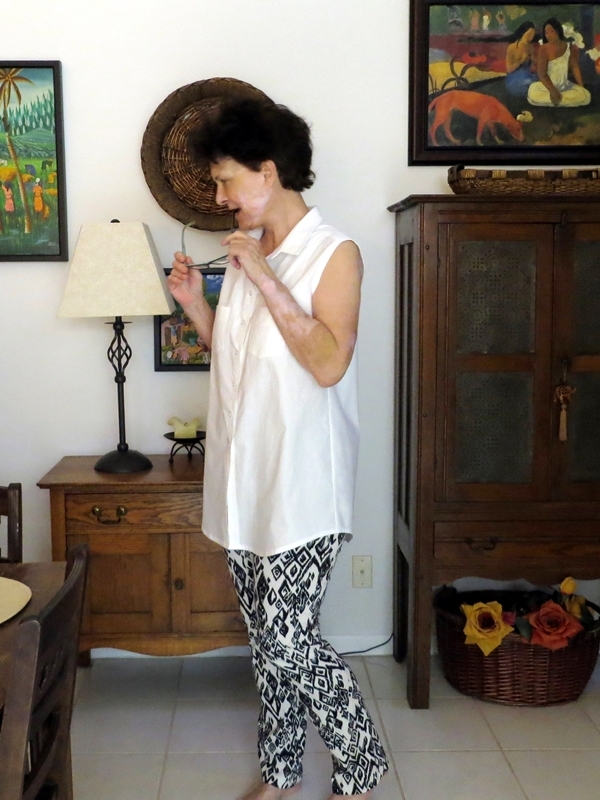 My first post on the Joyful Top has lots of info on the many many changes I made to the original pattern. And I carried those over to this version as well. 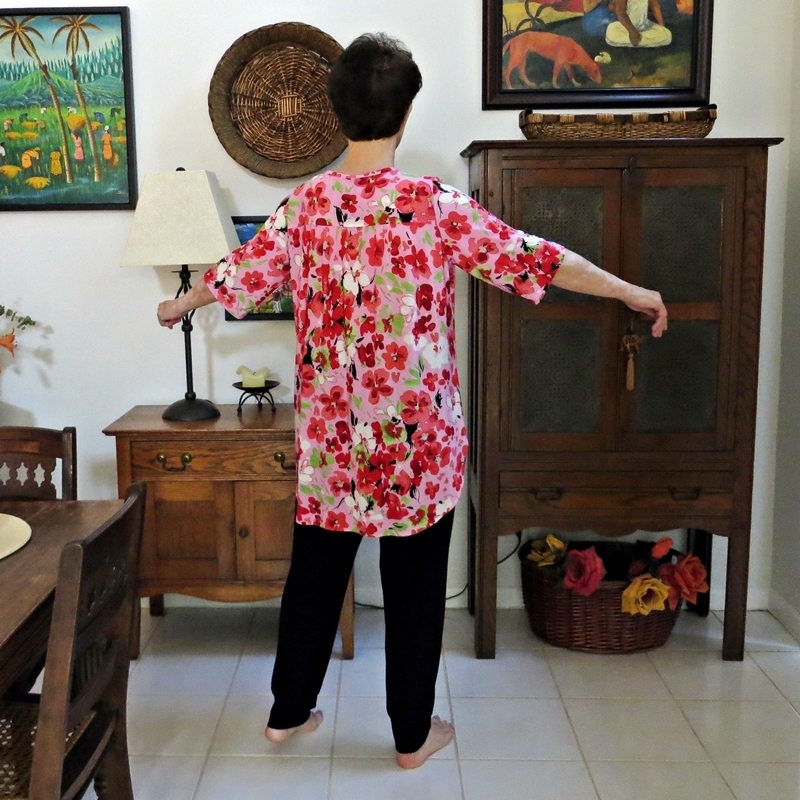 E.g., I added 2″ to the front and back skirt (I’m 5’7″), lowered the back yoke by 1″ (the back yoke on the original pattern is incredibly high), and added elbow length sleeves. 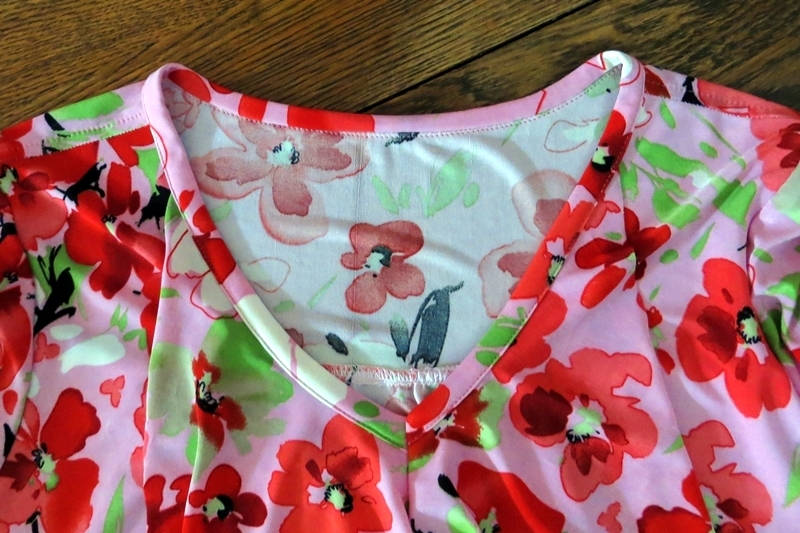 And I used self-fabric binding on the neckline, rather than a narrow hem. 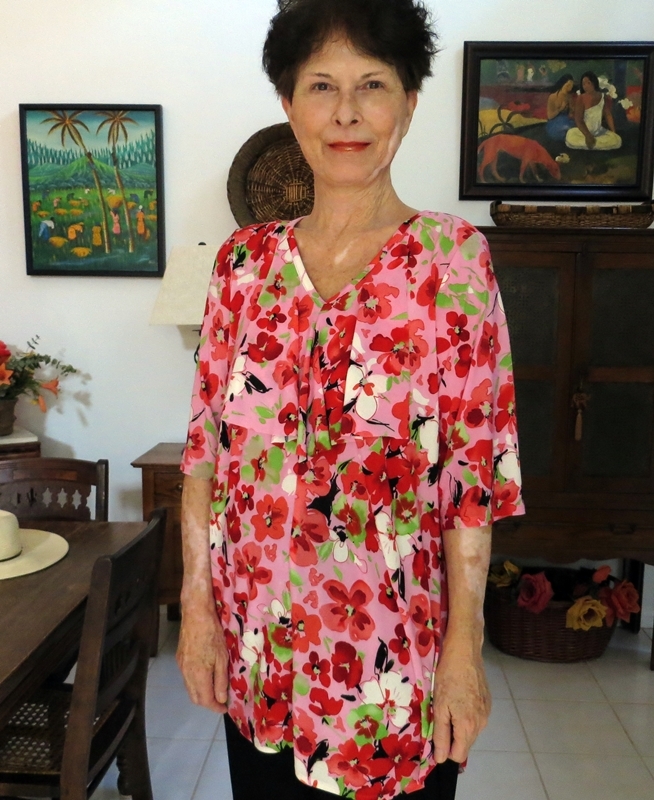 The big change for this version is the hemline, which I changed to have a true hi-lo look. 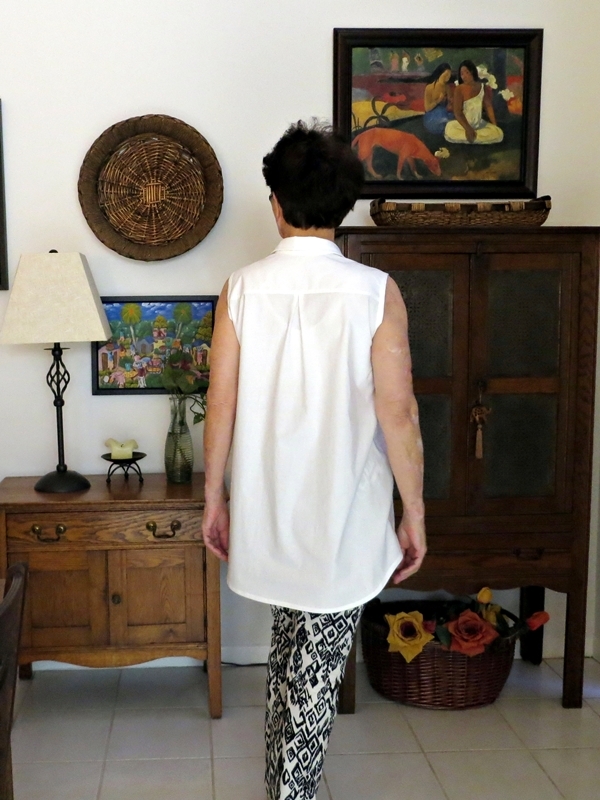 The original pattern appears to be hi-lo, but in reality the difference between the front and back hems is only 1″. 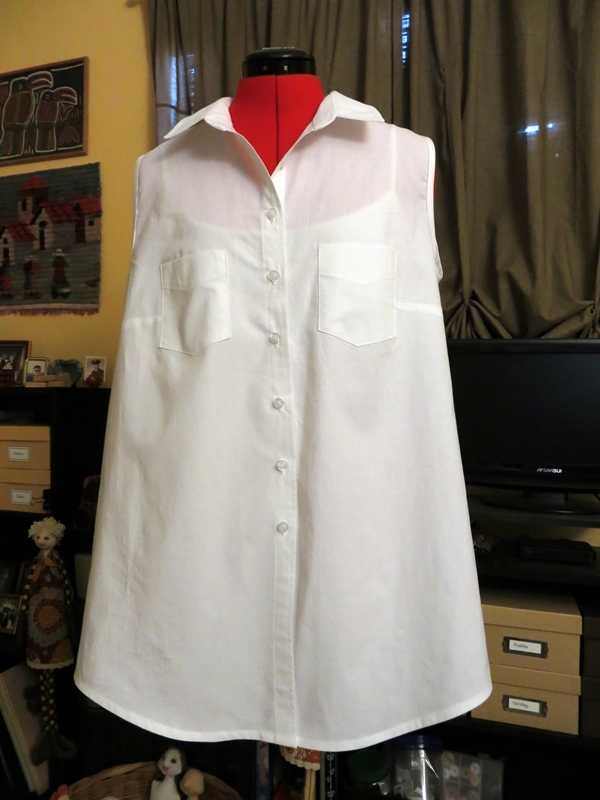 On my previous versions, I evened out the hemline by lowering the front by 1″. But here I’ve lowered the back by about 4″. Because I’m really smitten with hi-low hemlines this year. 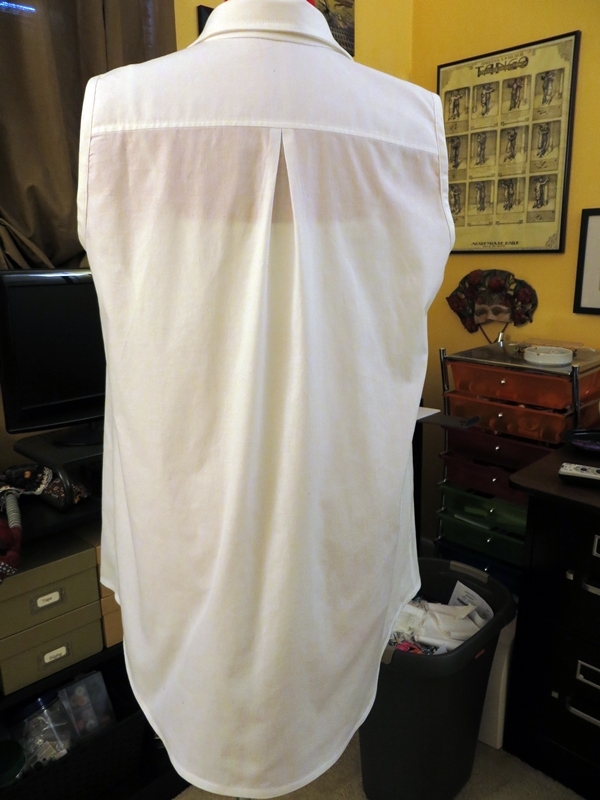 A couple sewing notes on this version: My hems are very narrow, but they were pretty easy to do – I simply serged the edges and used 1/4″ Steam-a-Seam to help me turn and stitch them. 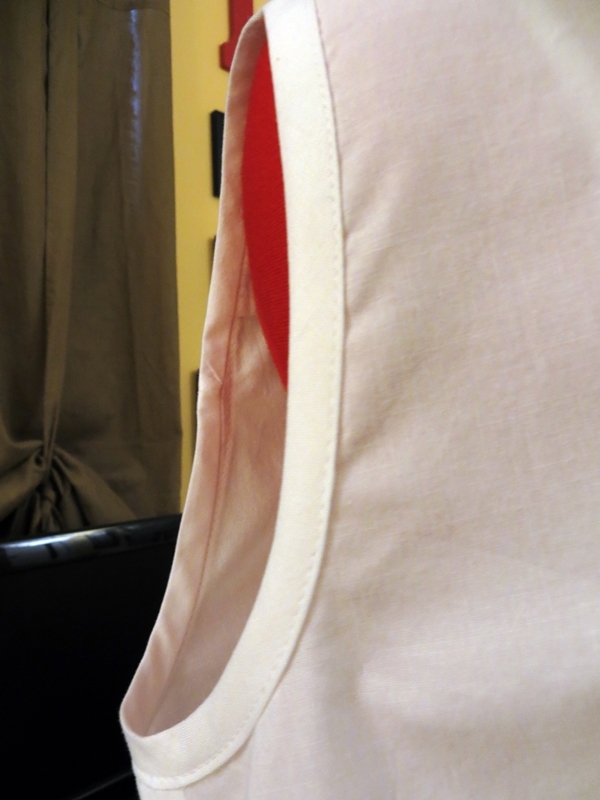 I treated the sleeve hems a little differently, because they’re right up there at eye-level – finish is important. I serged the edges, turned them up about 3/4″, basted them in place, and finished with two rows of topstitching. No Steam-a-seam needed here. No way was I going to try for a narrow hem on the flounce. I have my loony moments, but this was not one of them 🙂 Jersey doesn’t run, so the flounce edges are unfinished. This turned out to be a cute top. Pink is in, and I really enjoy wearing it.